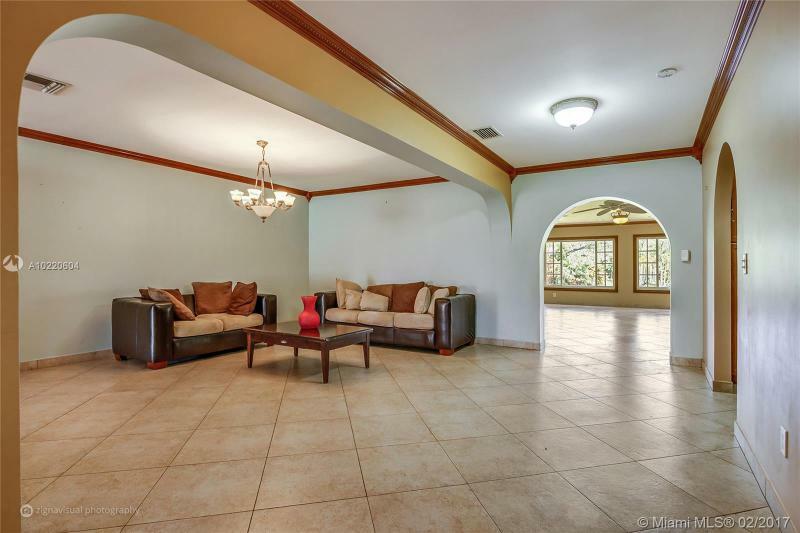 ENJOY THE TRANQUILITY OF COUNTRY-STYLE LIVING WITHIN THE CITY. 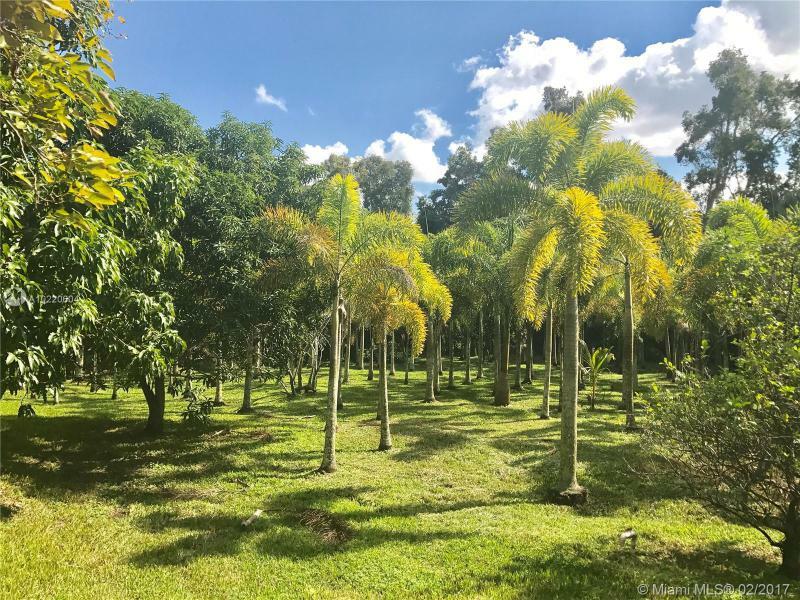 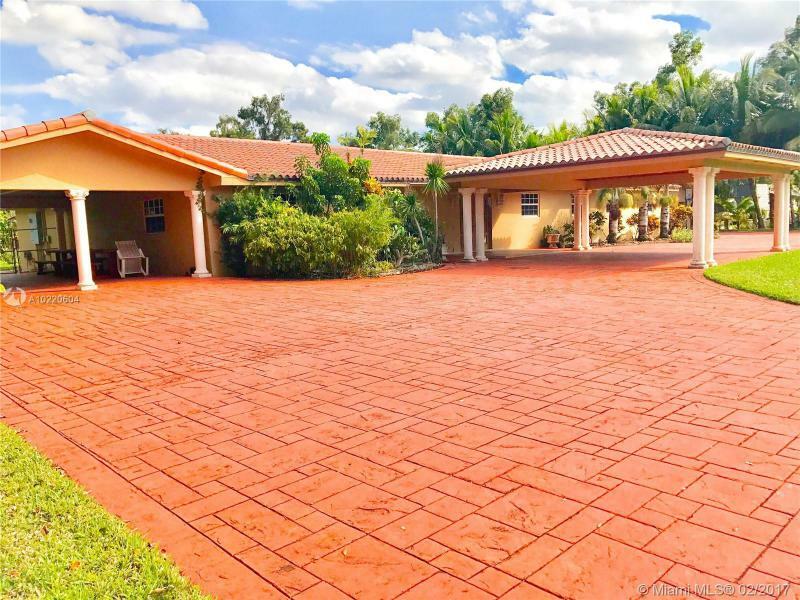 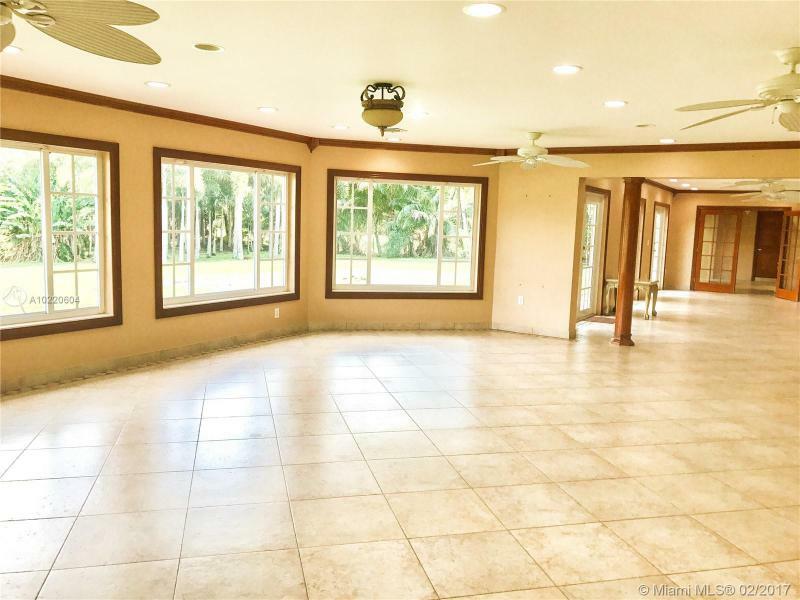 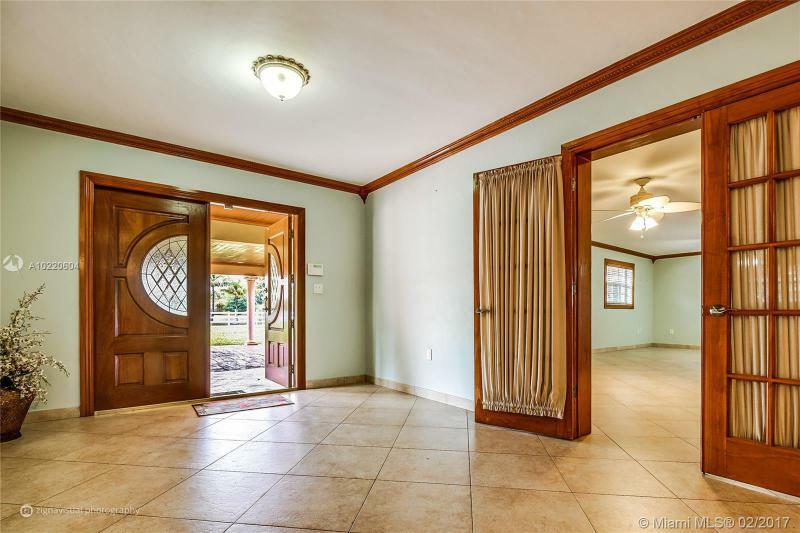 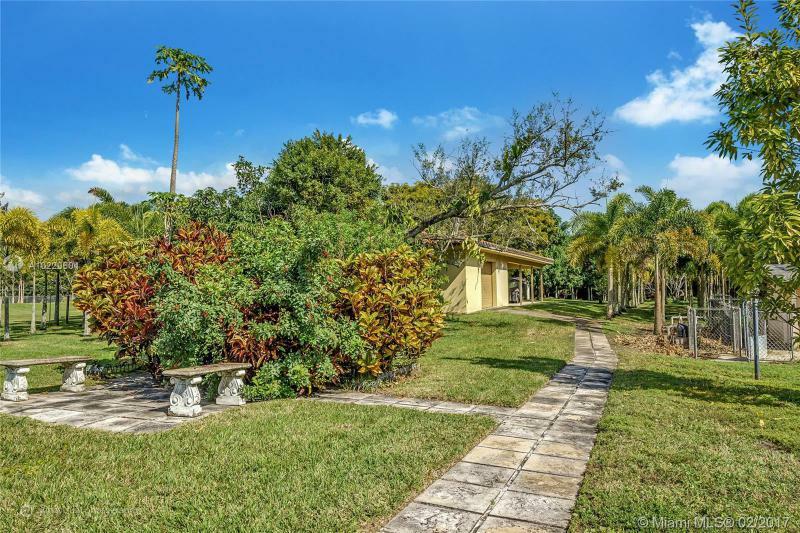 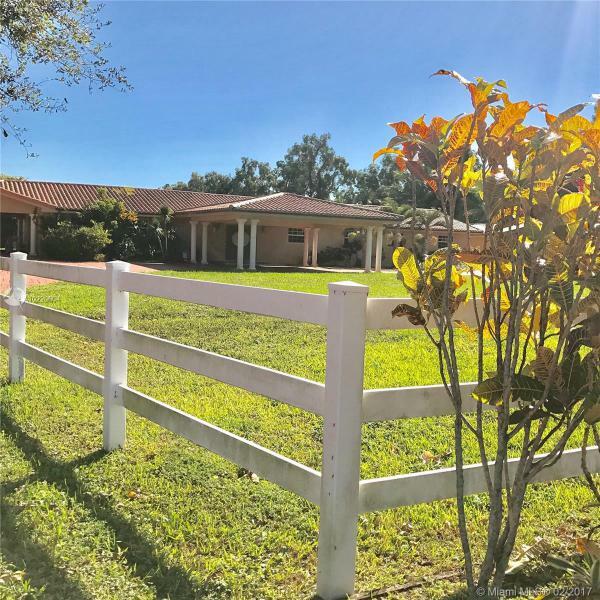 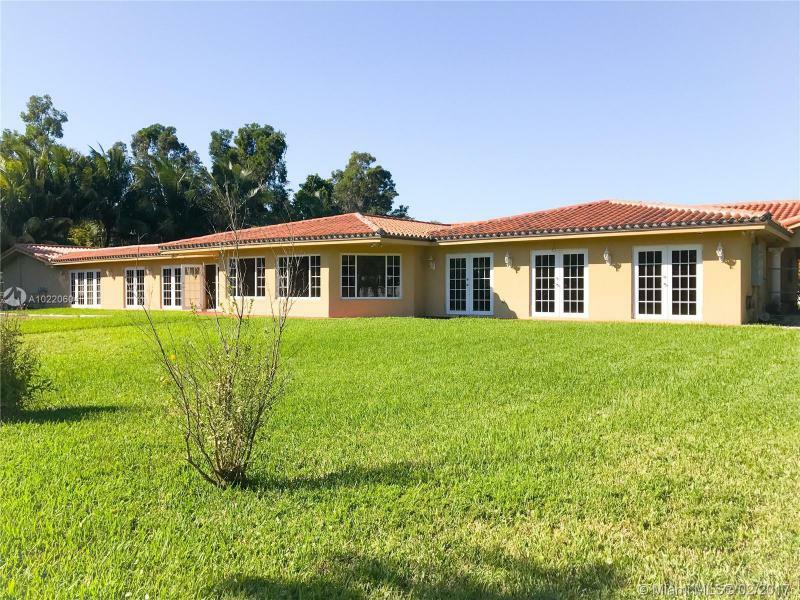 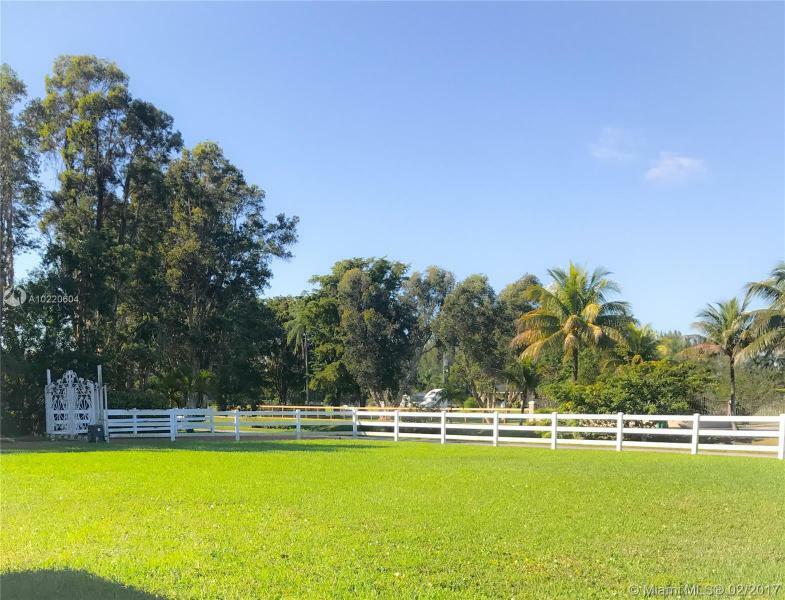 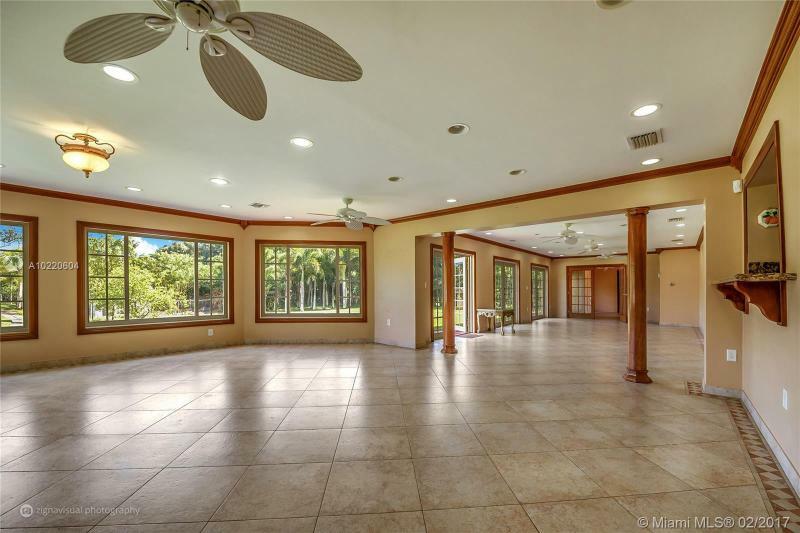 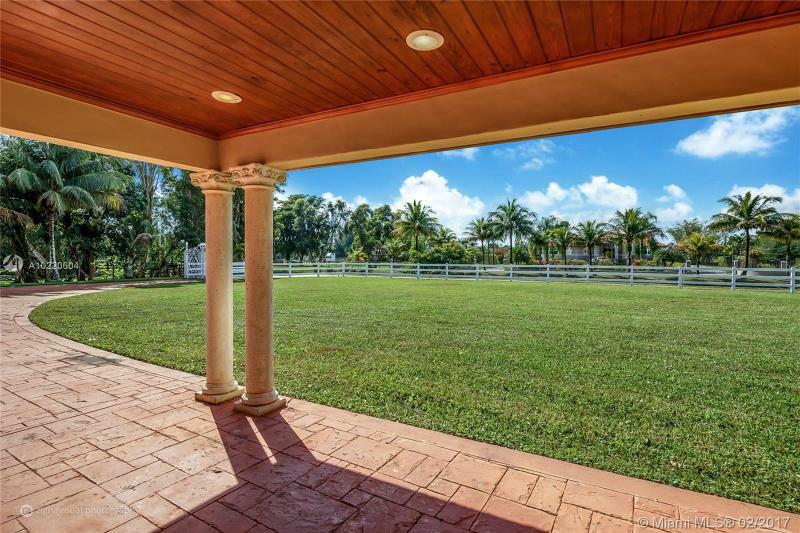 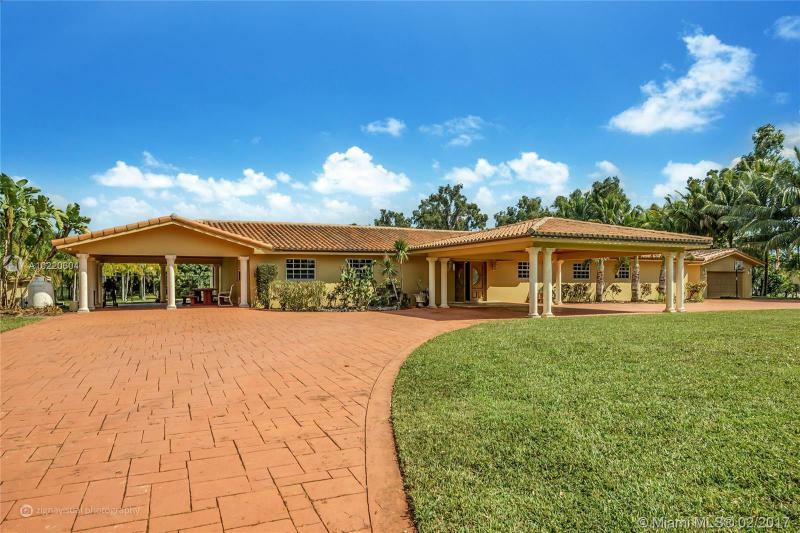 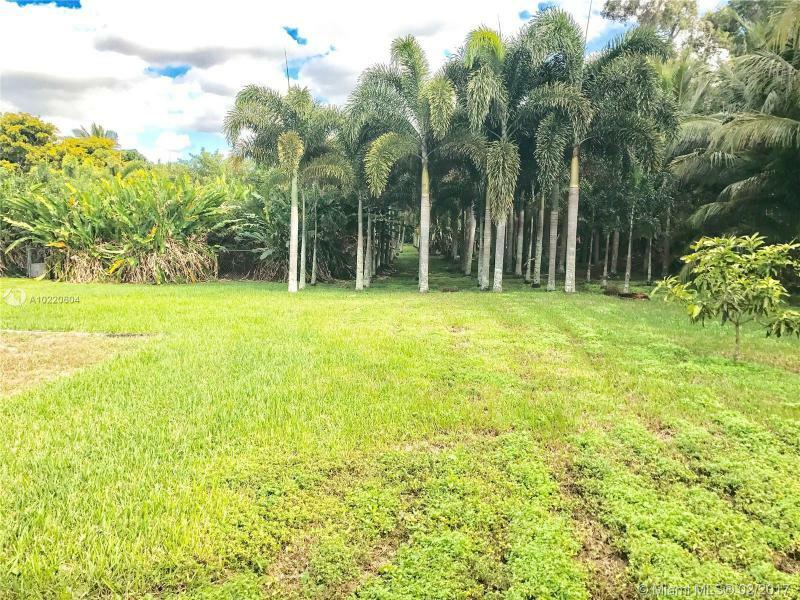 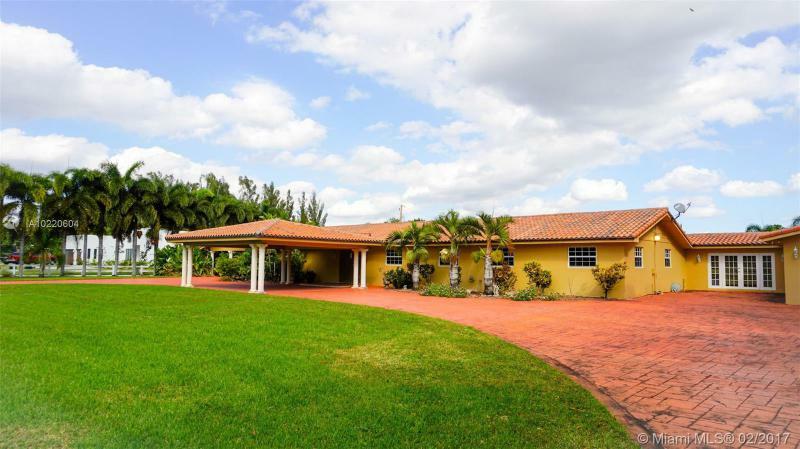 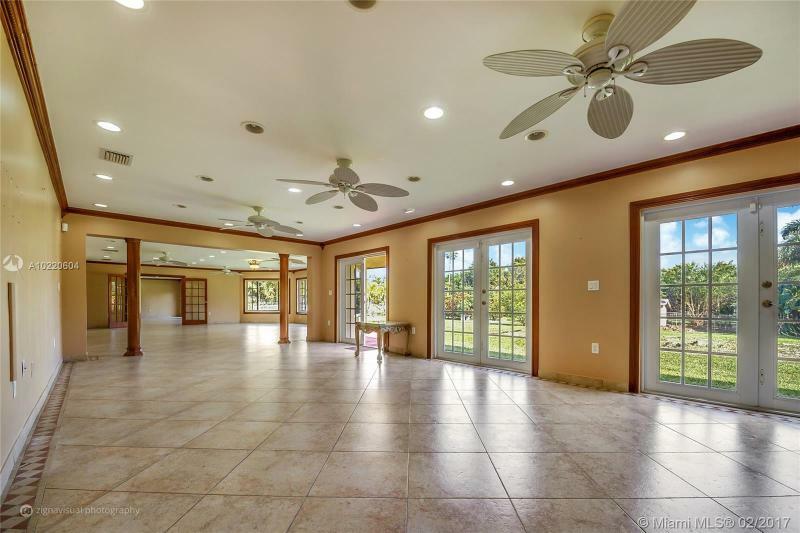 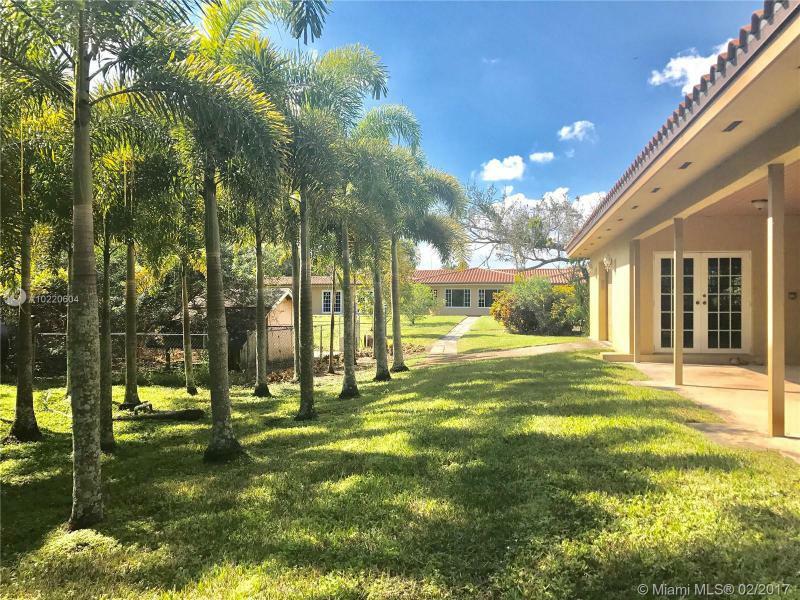 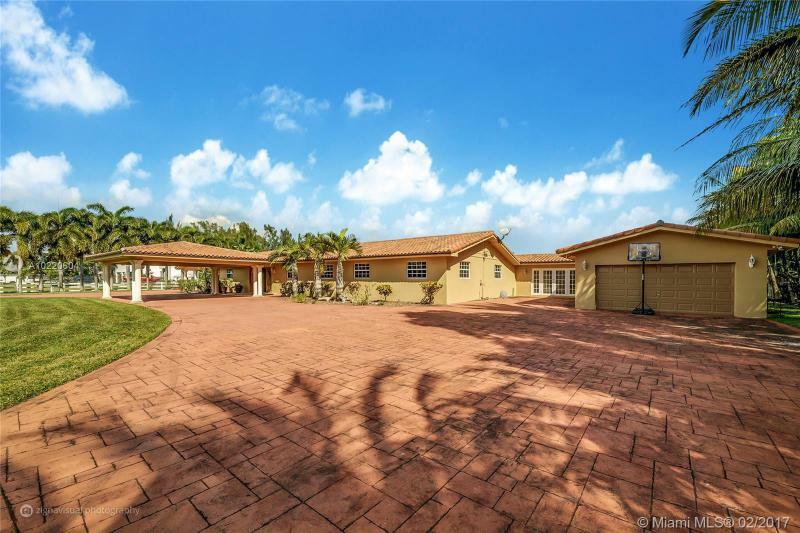 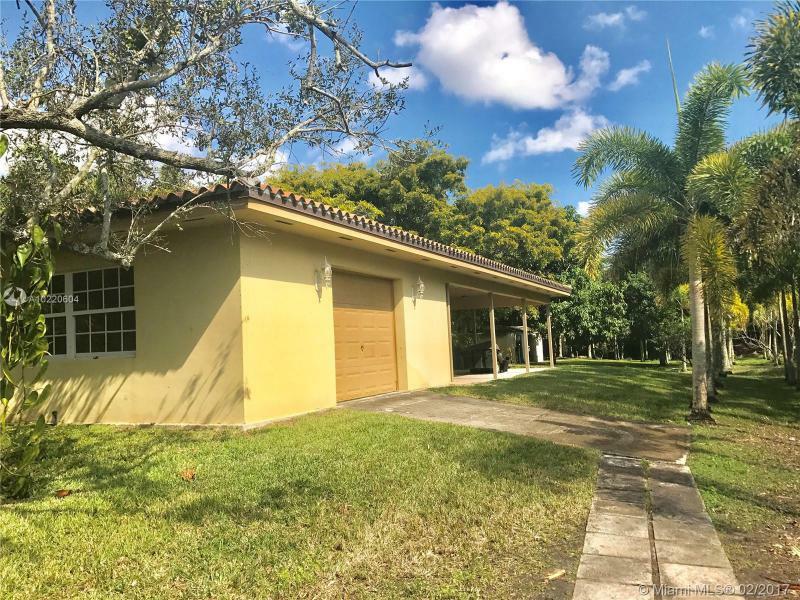 MAKE THIS HOME YOUR OASIS: FIVE (5) BEDROOMS SITUATED IN COUNTRY CLUB RANCHES, AN EQUESTRIAN COMMUNITY IN THE CITY OF MIRAMAR, FLORIDA; WITH 6,081 SQFT, OF LIVING SPACE THIS HOME IS EXCELLENT FOR LARGE FAMILIES AND FOR ENTERTAINING; SITUATED ON AN EXPANSIVE 2.5 ACRE LOT WHICH IS PERFECT FOR HORSE AND NATURE LOVERS. 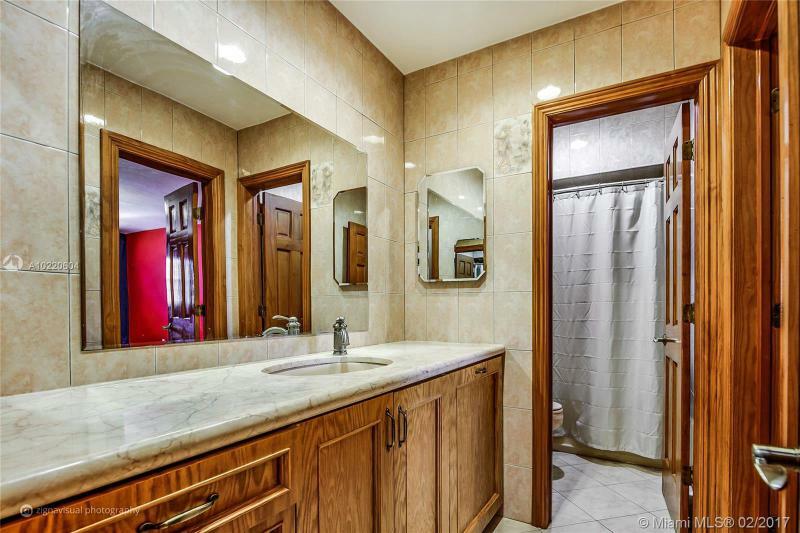 GREAT POTENTIAL. 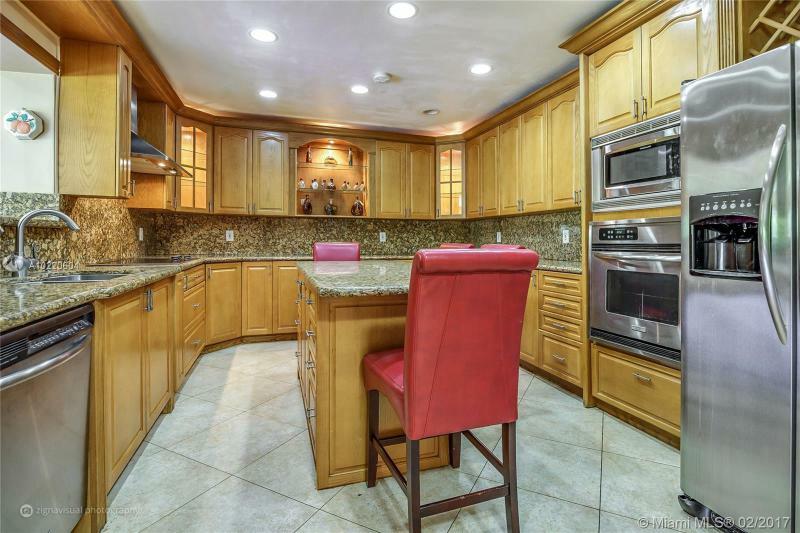 REMODELED IN 2005. 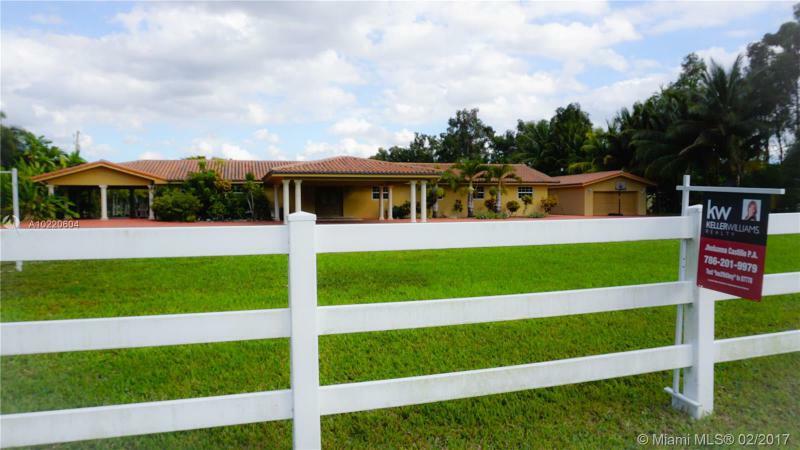 THE BEST VALUE AT COUNTRY CLUB RANCHES.